Weekend sales at Carries.. 4 SUPER Bargains to choose from or get them all! 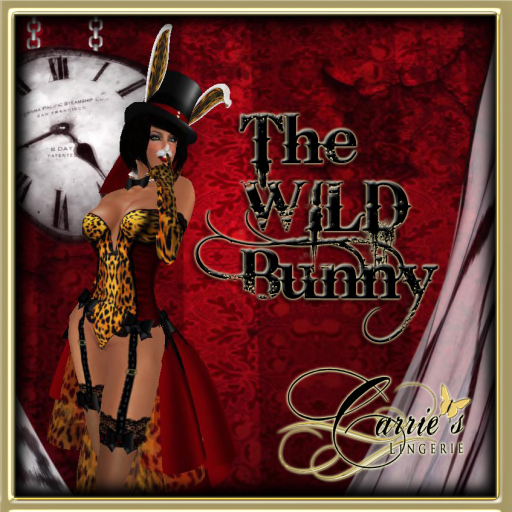 Currently we are in the Tango train hunt… Be sure and hop aboard and come to Carries! This isn’t just for you Lovely Lola wearers out there.. ANYONE can wear this outfit (well except you guys.. but then again you guys may want it too!).. The Lola applier is a separate item included.. Time is running out! 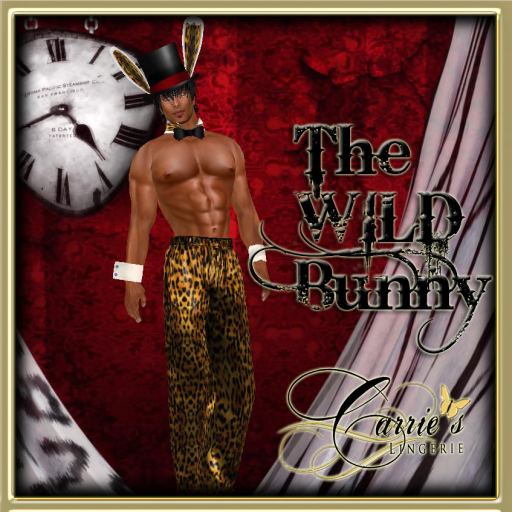 You have until April 5 the claim this Snazzy Jazzy outfit…. here’s your hint :: The path to our appliers is clearly shown but your gift will be found embedded in stone. Need something for those lazy Sunday afternoons? Something comfy for watching movies with your sweetie or friends? The HALEY is just what you need! 6 fun patterns on MESH lounging pants with a cute tank to match. You collection isn’t complete without all 6 colors of HALEY. Lola Tango Appliers have been made to match! Carrie made me very happy recently! She made a Lola applier for my favorite Obsession outfit the RAWR! I was so excited because I wear the Rawr ALOT! Sooooo when she surprised me with making the applier I was THRILLED! If you don’t have the Rawr yet well what are you waiting for! Its Exotic, Very Feminine, Feisty and Eye-catching! As always, you get 25% off the outfits in VIP. Lola Tango Appliers have been made to match! .